Finally finished the Fourth Doctor stories on Britbox. That means it’s time for another classic Doctor Who post. This time it’s the second half of the most iconic Doctor. "Mr Fibuli!" .... That's all. One reason I like this story so much is how silly it is. I can’t get over how the Captain yells “Mr. Fibuli!” Also every time the Captain makes an announcement to his people, there’s only four or five people. Not much of a crowd or a cheer. All of the silly production notes aside, I liked the idea of the piece of the Key to Time being the core of the planet that the pirates had taken over. So silliness aside, it was a solid story idea and a solid plot. 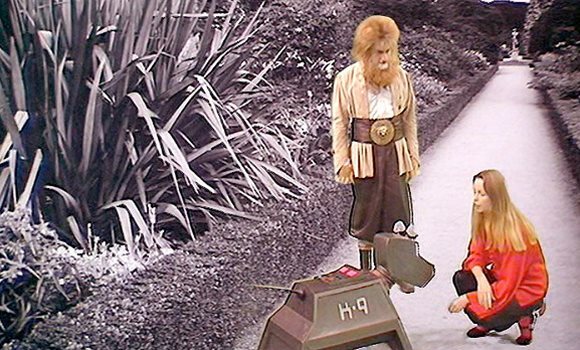 It started off the Key to Time saga and it introduced Romana (the first Time Lady companion, aside from Susan) and K9 Mark II. 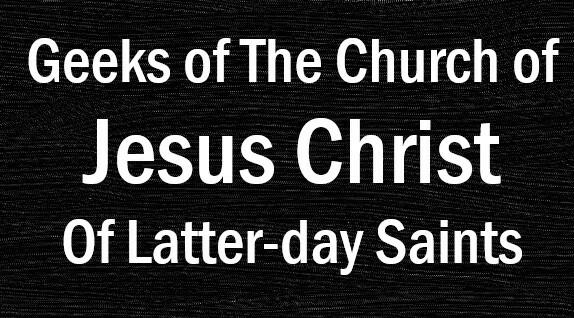 The problem I had with this story was that it was so hard to follow. I watched it twice because I got lost during the first time and I still struggled to understand this crime story. The finale to the Key to Time included quite a twist in my opinion. I didn’t expect a person to be the segment of the Key. 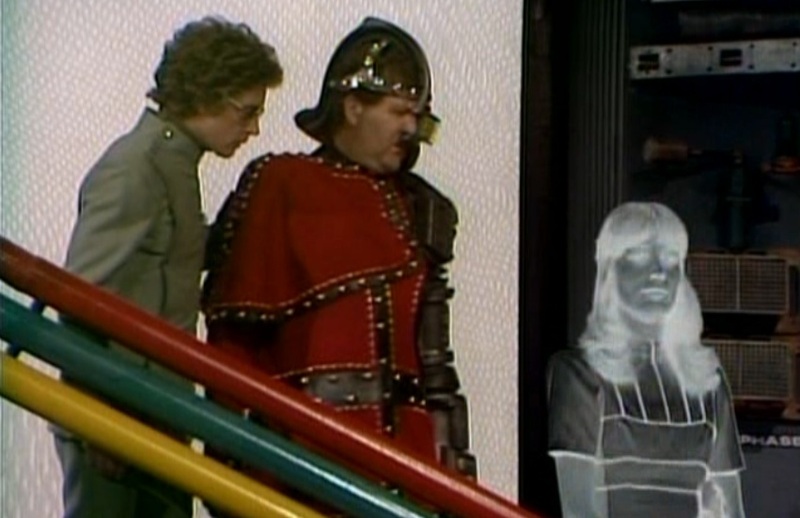 It also ended up being the final appearance of Romana in her initial regeneration (when she appears in Season 17, she has already regenerated) and it’s the first appearance of the Black Guardian, who would not to be seen again until the Fifth Doctor era. The Doctor and Romana get stuck in a time loop. It was a unique way of doing time travel. I also liked the splintered aspect of Scaroth, scattered across time, like we would later see with Clara Oswald, except that Scaroth is away of the split. Interesting notion and scheme that he’s trying to put himself back together. This season was solid, so I had a tough time picking a least favorite. The Nimon’s con and plot to take over was intriguing. The plot twists were unexpected and kept me engaged. However, compared to other stories from this season it was slow and hard to get into. The first and (so far) only regeneration of a companion. We get a new version of Romana (though I would have preferred to see some sort of regeneration on screen, even if it only used a stunt double). 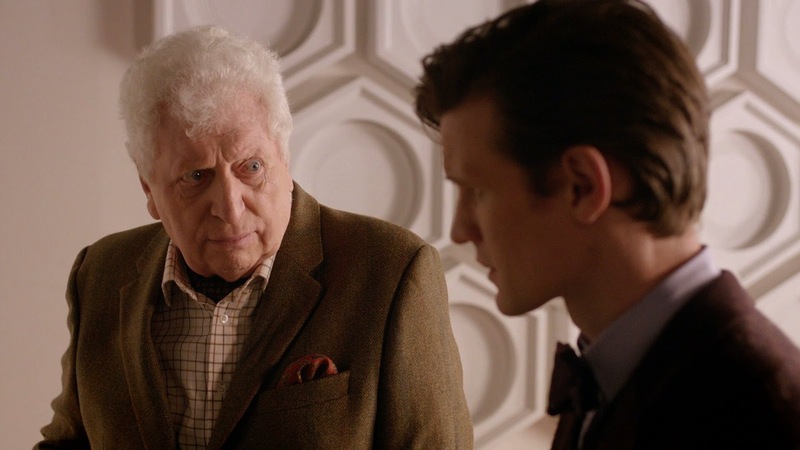 It leaves questions about regeneration, like if Time Lords can regenerate at will, instead of just at death. This story was also the return of Davros and Skaro, which hadn’t been seen since “Genesis of the Daleks”. It led to more recurrences of Davros appearing. This one took a little work for me to get into, but I enjoyed it. They had been hinting for a couple stories about Romana not wanting to return to Gallifrey, so I felt this was a fitting exit for her. Most of the classic companions just leave suddenly, so this one was different. Also an interesting twist of the realm shrinking over time. I didn’t see that coming. This one may not have been my least favorite. However, it is what it is. While this story was good and interesting, it was slow to start. I’m used to Doctor Who pulling me in quickly, but that wasn’t the case here. Oh well. Facing off against the Master and accidentally kidnapping a new companion, this story was all over the place and it kept me going. I am kind of disappointed that the Doctor’s death and regeneration as caused by a fall. As far as his deaths, its lameness is up there with the First, Sixth, Seventh, and War Doctor’s deaths. Oh well. At least the First was old age. While not technically in this season or even a “Doctor Who” story to begin with, this Sarah Jane Christmas special was nice. Little Earth-contained mystery that kept Sarah Jane’s story going. It was supposed to be the pilot for a spin-off show, but didn’t get picked up. Oh well, it set up for Sarah Jane’s appearance in “The Five Doctors” and her return in the Tenth Doctor era when she got a proper spin-off. 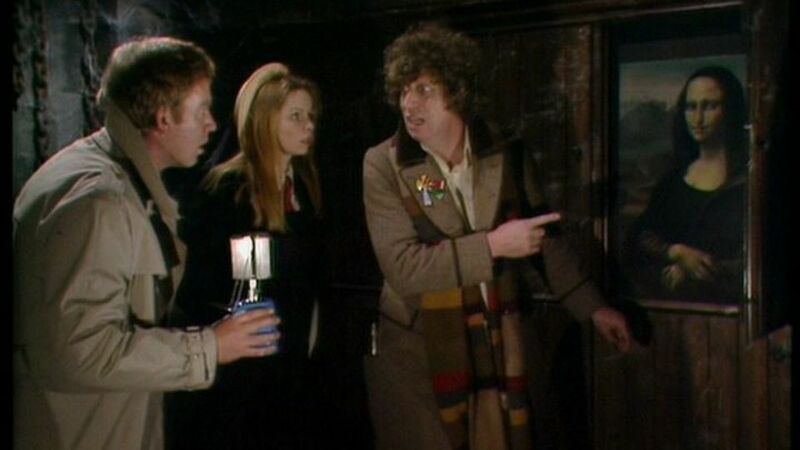 Favorite Companion: Romana was easily my favorite, particularly in her second iteration. Witty, smart, and a match for the Doctor. The wonderful thing about her being a Time Lady is that we could somehow see her again in the modern series. PLEASE please please BBC. Let’s have a regenerated Romanadvoratrelundar team up with the new female Doctor. 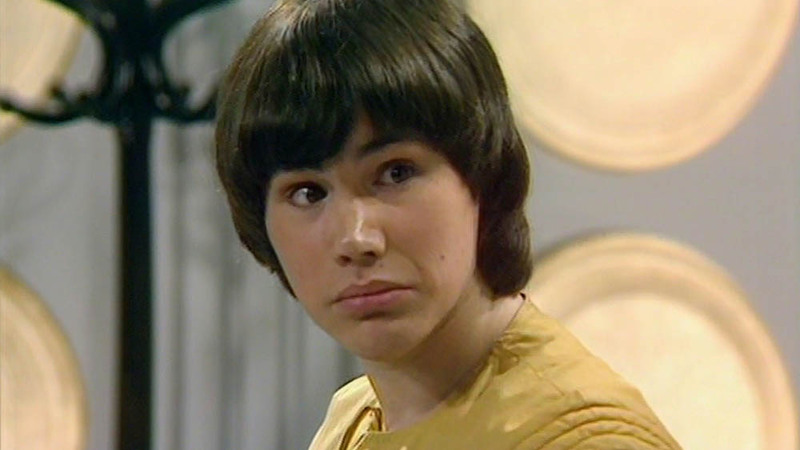 Least Favorite Companion: Adric is my least favorite companion. Not for any reasons of his appearances with the Fourth Doctor, but because of how he was with the Fifth Doctor. But I guess I can get into that when I write about the Fifth Doctor. In case he doesn’t end up being my least favorite there, I just didn’t like his obnoxious teenage attitude, overstepping the Doctor all the time. What were some of your favorite Fourth Doctor stories, either this half or the first half? What did you think of Romanadvoratrelundar and Adric? 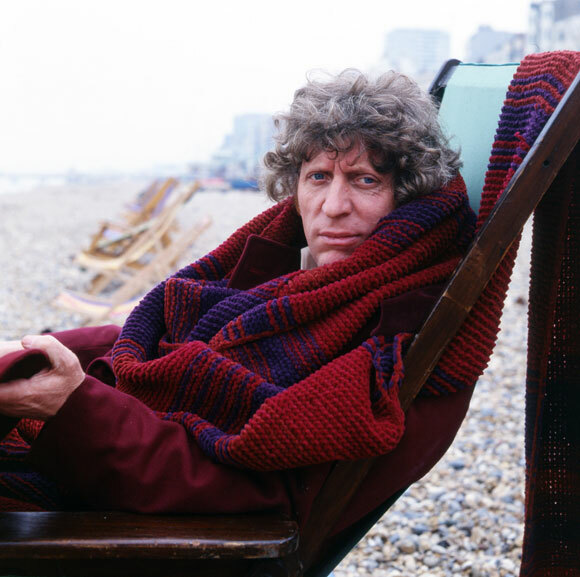 Tom Baker later returned to Doctor Who as "the Curator". a rather odd coincidence? Maybe we'll learn someday.